The tangerine has a long history. Its name comes from Tangiers in Morocco, the port where the fruit was first shipped to Europe and Florida in the United States in the 1800s. 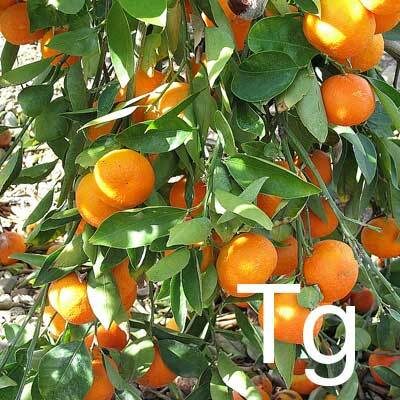 But prior to that, tangerines had been cultivated in China and Japan for over 3,000 years.